Home » read » Celebrate Multicultural Children’s Books! Today we celebrate second Multicultural Children’s Book Day. The goal of this event is to not only raise awareness for the kid’s books that celebrate diversity, but to get more of these of books into classrooms and libraries. I am delighted to participate in this event for the second year in the row as a reviewer. Capstone Young Readers generously sent me their new book Juneteenth For Mazie by Floyd Cooper. This book will be available on February 1, 2015, and it will be a perfect read for Black History Month. The timing of the book is significant, because this year we celebrate 150th anniversary of Juneteenth - the oldest known celebration commemorating the ending of slavery in the United States. I admit that I have never heard about this holiday until I received this book for review – perhaps because I always lived either in the Northern states of New York and New Jersey or in the Western State of California. As it turns out, the holiday originated in Texas where on June 19th, 1865 the Union soldiers, led by Major General Gordon Granger, landed at Galveston, Texas with news that the war had ended and that the enslaved were now free. Now Juneteenth is officially recognized as a state or ceremonial holiday in 43 out of 50 states. You can read more about the holiday on the official Juneteenth site. Let’s return to the book itself. 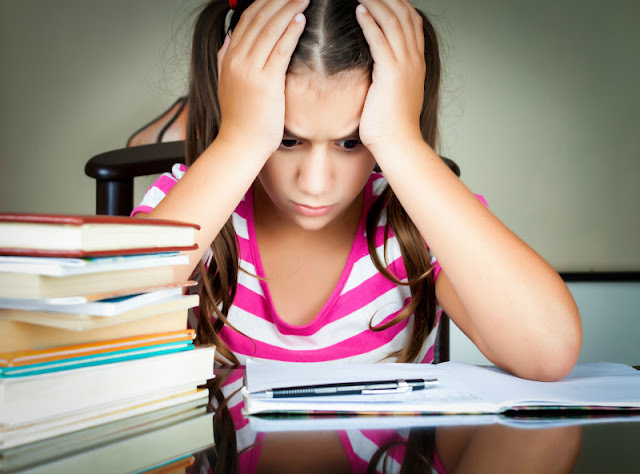 Mazie is a modern girl, and this story starts with her sulking, because she is too little and can’t go where she wants, have what she wants or do what she wants. Her father comforts her and tells her a story of her ancestors who “heard “no” a lot more", even as adults. Floyd Cooper brilliantly captured in his color palette a solemn, but positive mood of this holiday while explaining the history behind it in the way that young readers (the book is recommended for children age 6-9) can connect to. My only gripe is that the Juneteenth celebration in the book features exclusively African American characters, which in my mind defeats the purpose of making others relate to the holiday and ignores many biracial families out there. What is your children’s current favorite book that features multicultural characters? 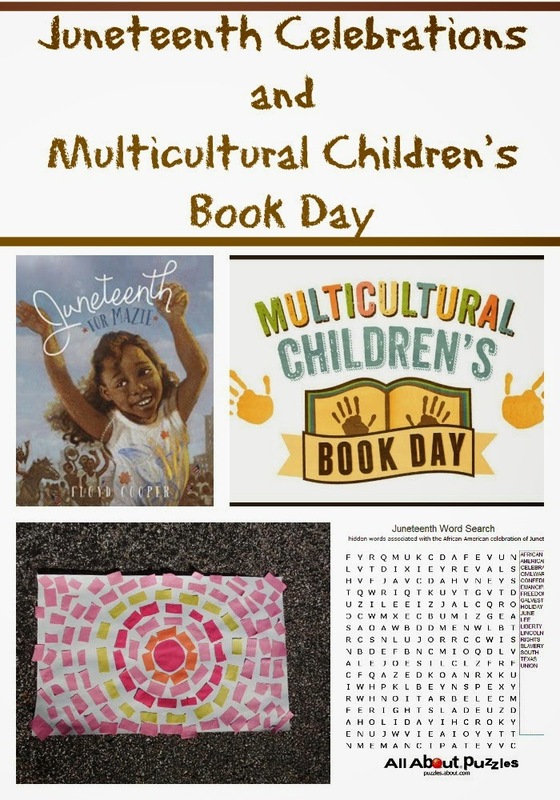 The Multicultural Children's Books Day (MCCBD) website that will have book reviews from noted bloggers all over the world, giveaways and book-related activities for young readers of all ages. The MCCBD team is also partnering with First Book to offer a Virtual Book Drive that will help donate multicultural children’s books during the week of the event. We want to help get diversity books into the hands of kids who most need it. MCCBD is collaborating with Children’s Book Council to highlight wonderful diversity books and authors on an ongoing basis all year. Thank you to the Children's Book Council for their support and contribution! Schools 'N More is proud to participate with over 100 established bloggers reviewing multicultural children’s books. Multicultural Children’s Book Day also now has its own Paper.li! A Paper.li is a free online newspaper that aggregates information on the topic of multicultural books for kids from all over the Internet. You can subscribeto stay up-to-date with this topic. Also watch for the hashtag: #ReadYourWorld and get updates via Twitter and Facebook! There is also a great line-up of Author Sponsors. You can find out more about them and their multicultural books on the Author Blogroll Page! I hadn't even thought about the fact that not everyone knows what Juneteenth is. I just assume EVERYONE does (but I assume that about all things I know, I mean if I know it, they must too right?). Hmmm...I hadn't heard of that one either. This is SUCH a sweet book. 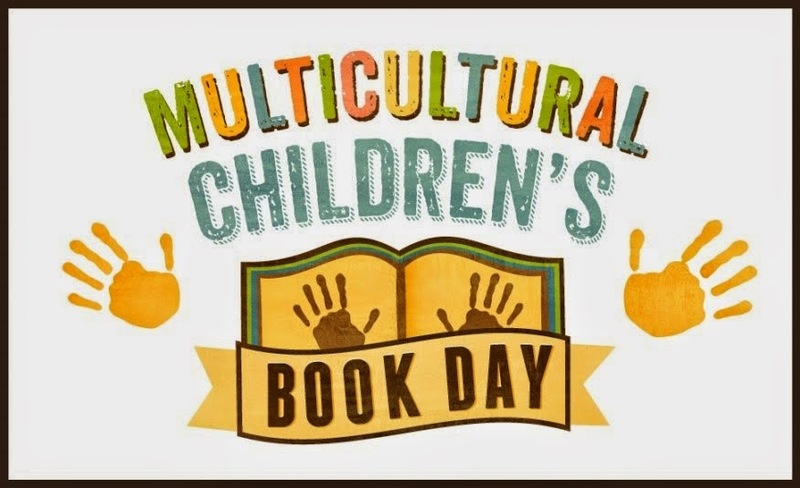 Thank you for participating in Multicultural Children's Book Day!